C-Job has launched its global sulphur cap Compliance Tool. 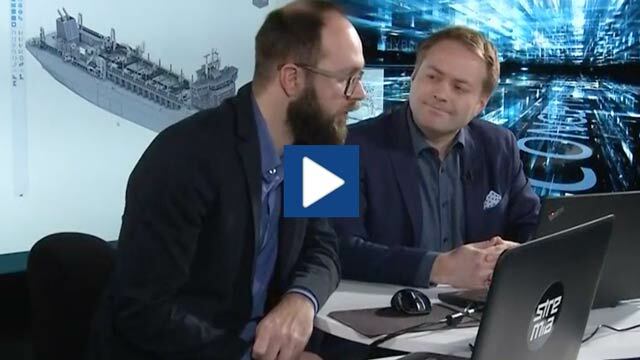 For ship owners operating in any maritime sector, the tool is an easy-to-use and free way to find out the most effective method of complying with the International Maritime Organization’s global sulphur cap that will come into effect on 1 January 2020. The new regulations mean a global sulphur cap of 0.5%, and a 0.1% sulphur cap in existing Emission Control Areas (ECAs). Why use the Compliance Tool? The most commonly used fuel in the shipping industry is conventional heavy fuel oil (HFO). From 2020 onwards, this will be considered a non-compliant fuel. Therefore, ship owners will need to find a way to comply. There are three realistic ways of compliance. 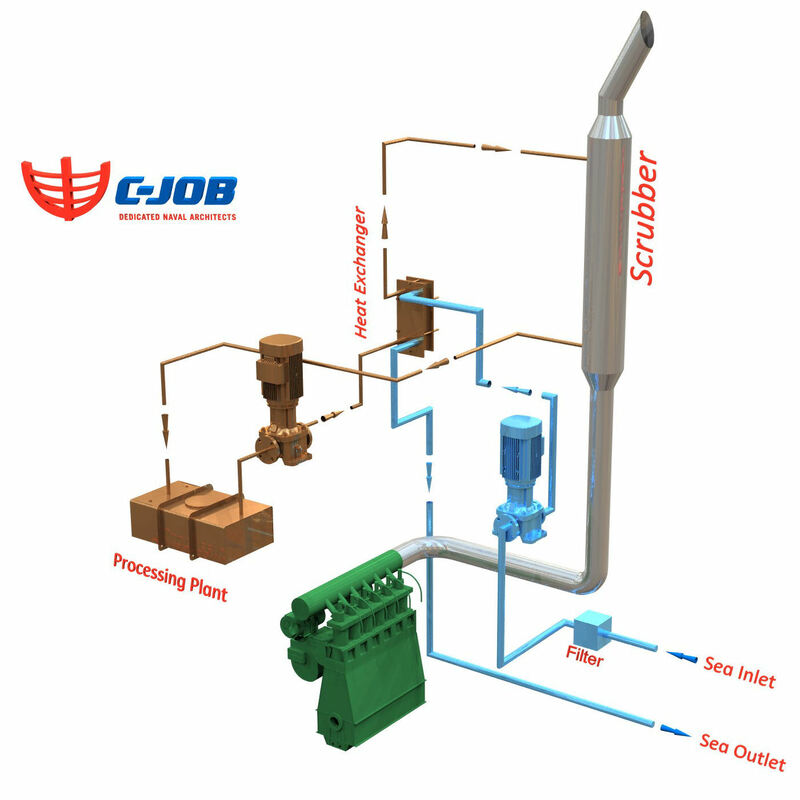 The third option – installing a scrubber – leads to further choices because there are three different types of scrubber systems to choose from. This makes a total of five viable choices on how to comply. Each of these five options has its own pros and cons – and each option represents a significant investment for ship owners. Therefore, making the right choice is paramount. After answering nine simple questions, the Compliance Tool gives you the best option for your requirements. This includes a short explanation about the working principles, as well as the pros and cons, of this option. Please note that the compliance tool works by comparing the underlying criteria of your answers (based on a multi-criteria analysis principle). This means it does not offer the perfect solution but gives the relative most suitable option based on the selected statements. For the perfect solution that matches your specific needs, please feel free to contact us!